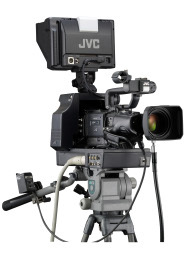 Access A/V carrys a full line of cameras for all of your production needs. 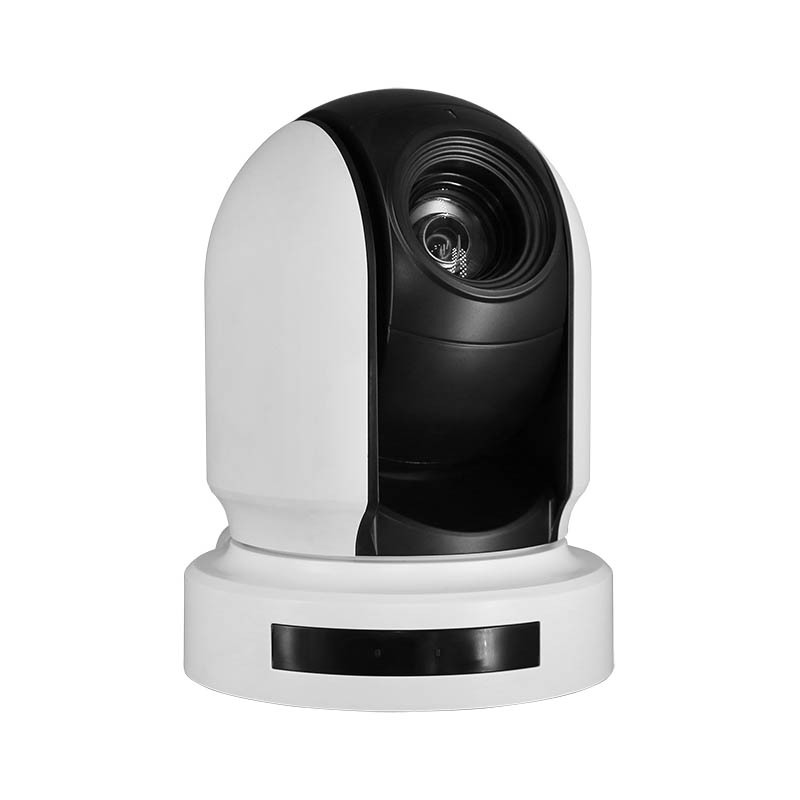 From Studio cameras, to ENG camcorders to robotically controlled PTZ units for Town Hall to specialty cameras you can rest assured that we've researched the best features and price comparisons and have we them in stock. We are going through a transitional period in the cable access market at his point. While tape-based dv camcorders will still be available for the forseeable future, many of today's cameras are a hyrid breed, or, have fully made the jump to solid state recording. Let us work with you on best integration practices for your facility and producers. We carry far more camera models than are shown here. Please call our sales department for additional information. Below is a list of popular models we carry in stock and are ready for delivery. 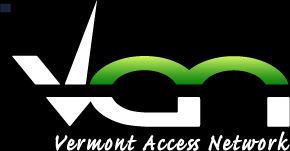 Thanks for giving Access A/V the opportunity to work with you!